Eric Hieber and Jeri Turley. In a deal that allows its founder to retire, a longtime local insurance brokerage is under new ownership. 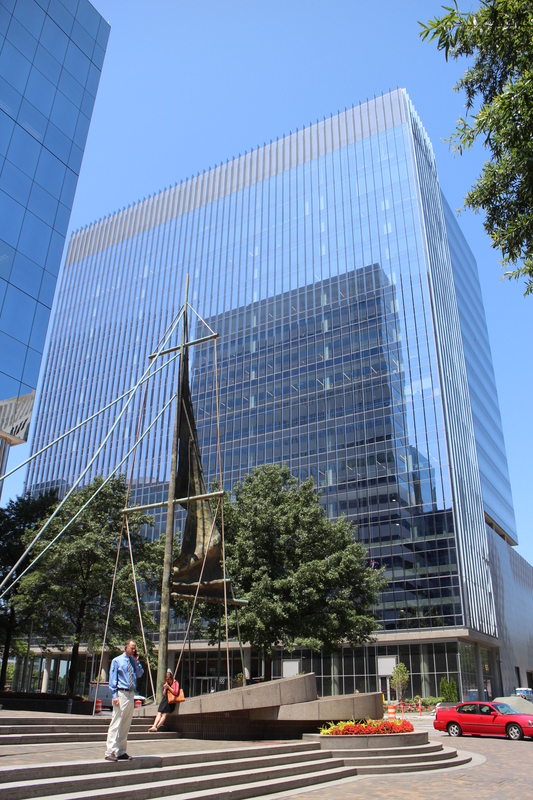 Downtown-based BCG Cos., which has provided life insurance, estate planning and wealth-transfer services for high-net-worth individuals and corporations for three decades, last month was absorbed by Winged Keel Group out of New York. Principal Eric Hieber said the deal was fueled by something that the firm typically helps its clients with – succession planning. “Part of this was sort of a succession story,” he said. Jim Belk, BCG’s founder, was looking for a way to move toward retirement, Hieber said. “He’s 67 and this was kind of a transition to make sure all the clients will be taken care of,” Hieber said. Financial terms of the deal were not disclosed. It was finalized Jan. 30. 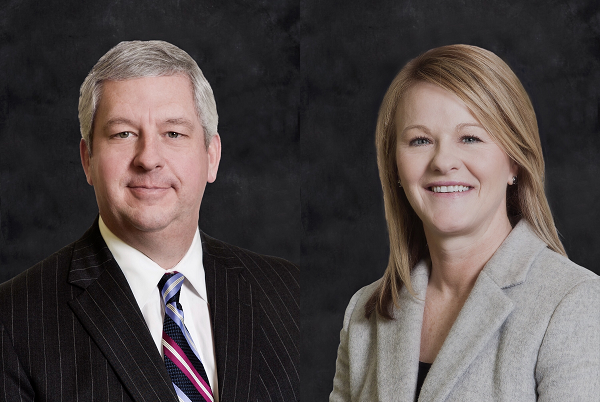 Moving over to Winged Keel are Hieber and Jeri Turley, who along with Belk were the three shareholders of BCG. 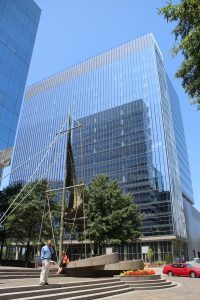 BCG for the last few years had been based on the top floor of the Gateway Plaza tower at 800 E. Canal St. Hieber said Winged Keel is not using that office and is looking for new space in Richmond, with an eye on staying downtown. Winged Keel is about five times the size of BCG, which had six employees at the time of the deal. It is a life insurance brokerage that serves a similar clientele as BCG and has offices in Boston and San Francisco, in addition to its New York headquarters. Turley is now head of Winged Keel’s Mid-Atlantic operations, which are based in Richmond and also have an office in the Washington, D.C. area. Both firms knew each other from their affiliation with M Financial Group, a sort-of co-op for insurance firms around the country. In addition to succession planning, Hieber said aligning with a larger firm frees up he and Turley to keep growing the business. “It’s a much larger organization that has resources to free us up for business development and working with clients,” Hieber said.